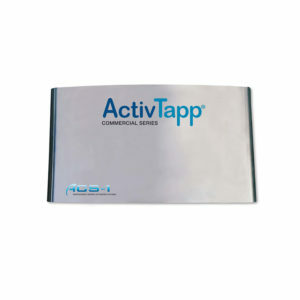 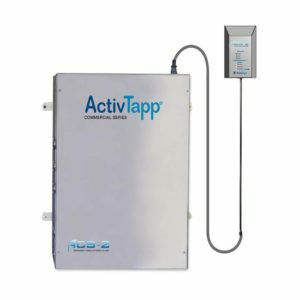 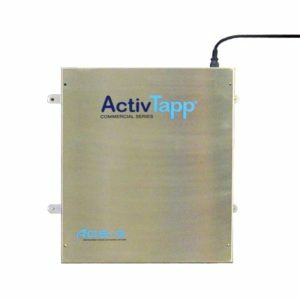 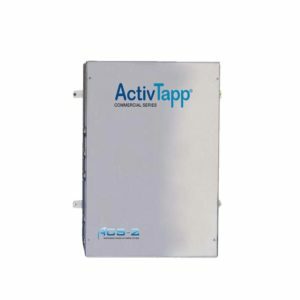 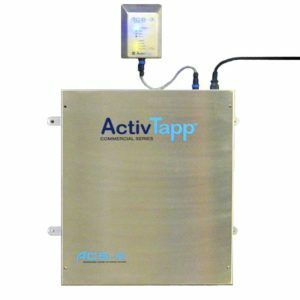 The ActivTapp Commercial Series (ACS) operates with your faucet and sink. 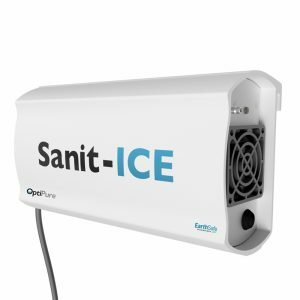 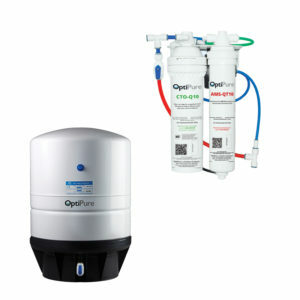 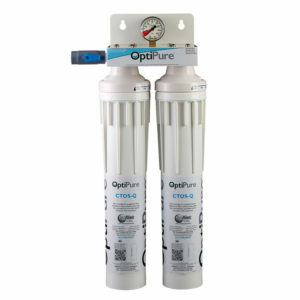 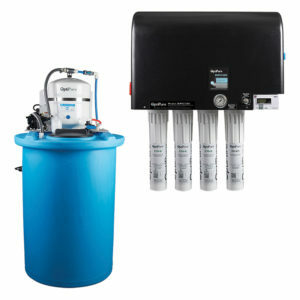 It automatically turns on when the water flows, infusing ozone into your cold rinse water. 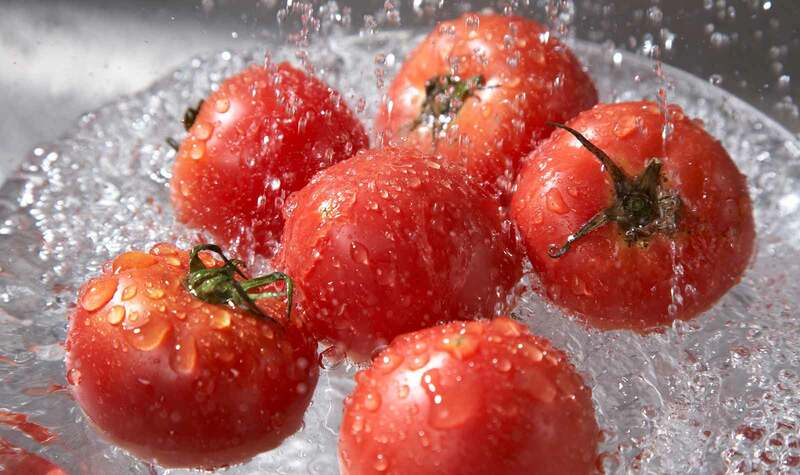 Rinsing your food products with ozonated water adds another dimension of safety to your food preparation process. 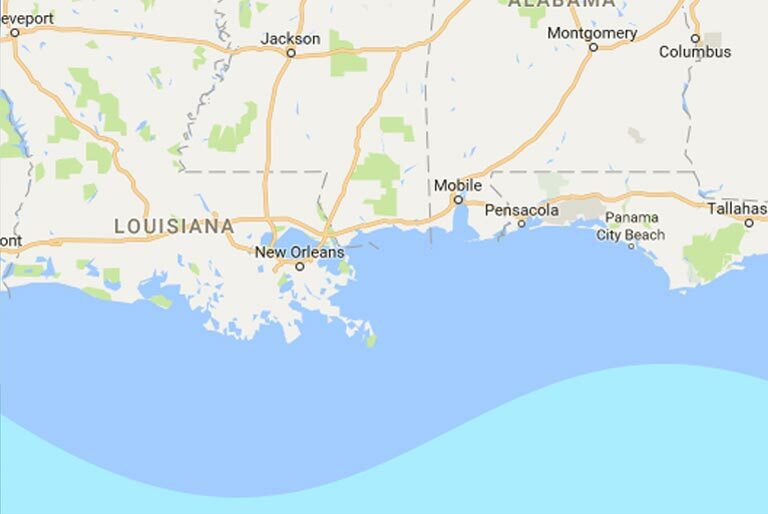 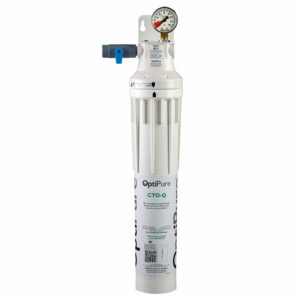 Ozone is nature’s strongest commercially available disinfectant. 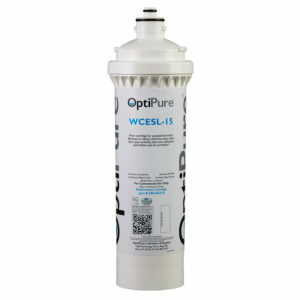 It is a safe oxidizing agent that is stronger, reacts more quickly than chlorine and allows for adequate sanitization with short-term contact with food. 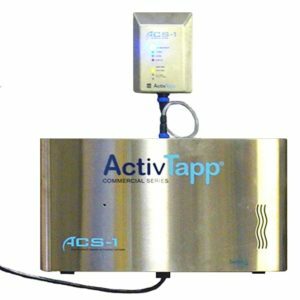 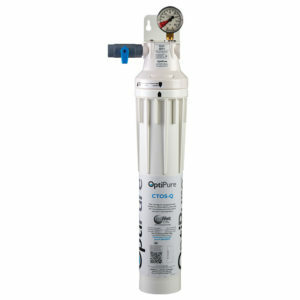 Since the FDA’s approval of ozone as an anti-microbial agent in 2001, ozone sanitization systems have been widely accepted as an effective means to improve food safety and quality. 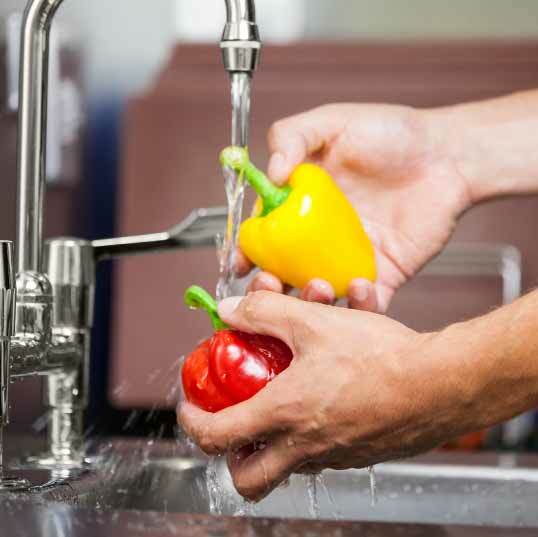 Foodservice professionals understand the benefits of ozone as an additional cleaning tool and safe organic solution. 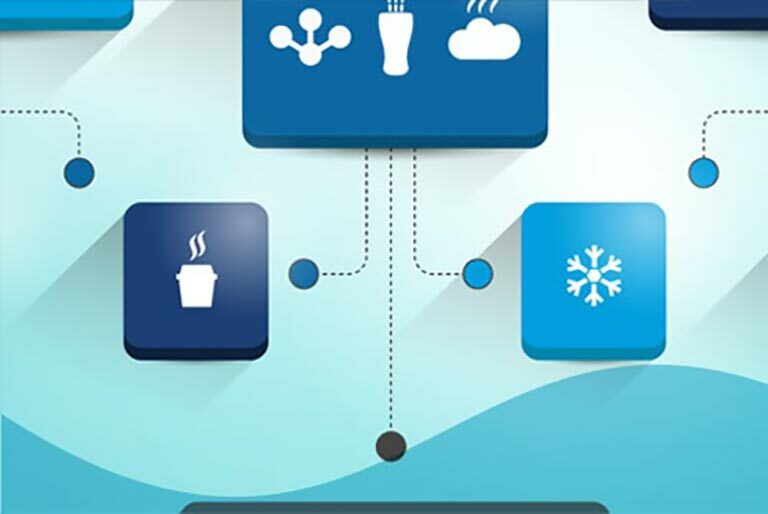 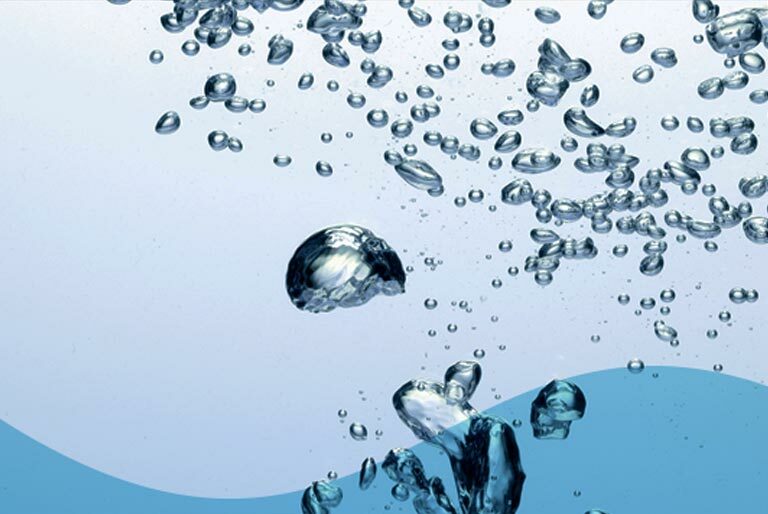 Ozone can augment traditional sanitizing agents, such as chlorine, and provide other benefits for the washing and storage of food products.